Recently I mentioned that we want to start planting flowers and the like in our garden. I mentioned how I would like some foxgloves and delphiniums – lovely flowers! However, I’ve now found out that they’re dangerous for dogs! As our dogs eat EVERYTHING then I’m going to really have to rethink what we plant out. 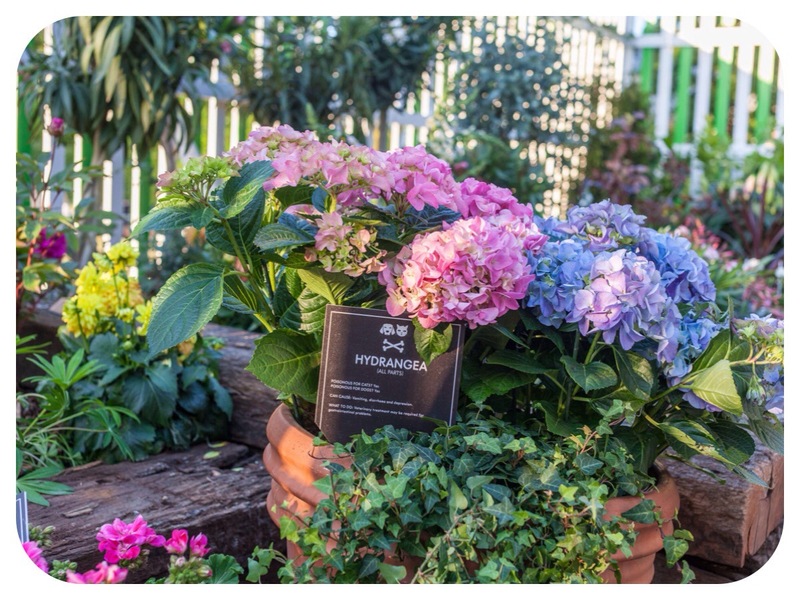 Hydrangeas – who knew they were toxic to cats & dogs? 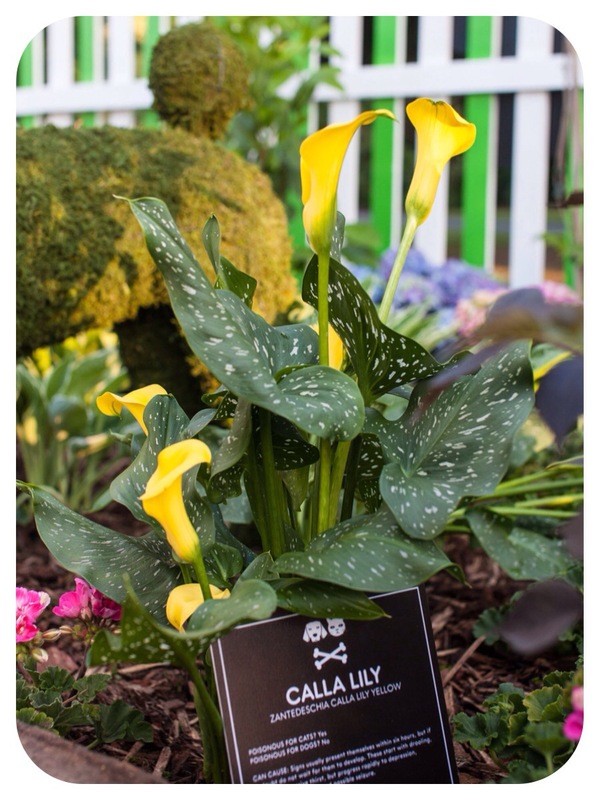 More Th>n recently teamed up with to Ian Drummond to create the World’s most dangerous garden for cats and dogs to raise awareness of how dangerous common garden plants can be. 78% of British gardens contain plants that are toxic to cats and dogs. One in three pet owners (31%) admit they have no idea if the plants and flowers in their gardens are toxic to pets. 10% of cats and dogs have ingested poisonous plants or flowers with 43% of those needing urgent veterinary care with 15% sadly passing away. The findings come as MORE TH>N launches a new Pet Safe campaign to raise awareness of the issue of cats and dogs being poisoned by common household plants and flowers – particularly timely given that pets are likely to spend more time outdoors over the next few months due to improving weather. To kick start the campaign, MORE TH>N has commission RHS Gold medal winner, Ian Drummond to create the world’s most dangerous garden to cats and dogs. 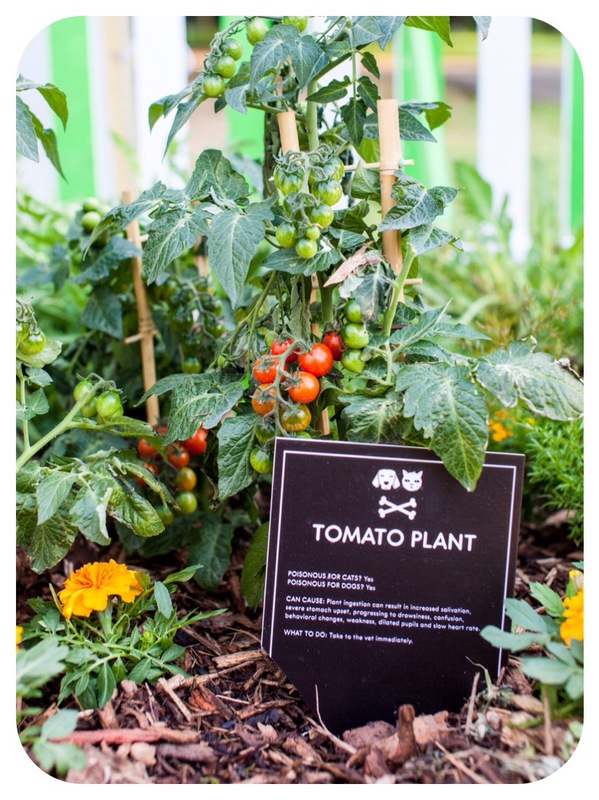 Launched at the Horniman Museum and Gardens in London at the beginning of June, the garden will be taken to different locations throughout the capital by the charity Core Landscapes. Far from being rare and exotic botanical specimens, all of the plants and flowers can be found in any home garden, public park or horticultural centre in Britain. A few of the plants on show include: Begonia, Buxus Pyramiden, Chrysanthemum, Clematis, Cordyline, Daisy, Dahlia, Elderberry, Foxglove, Grape plant, Hydrangea, Hedera Ivy, Lilies (variety), Cherry Laurel, Marigold, Nerium Oleander, Paeonia mix, Papaver Poppy, Tomato plant and Wisteria. John Ellenger, Head of Pet Insurance at MORE TH>N, commented: “The MORE TH>N Pet Safe Campaign allows us to raise awareness of the dangers of plants that are poisonous to cats and dogs in an imaginative and memorable way. However, our new campaign is also about taking direct and immediate action – by both urging suppliers and retailers of garden plants and flowers to provide clear ‘pet safe’ labelling, while also better educating pet owners on the issue. Pet owners can also win free pet friendly flower seeds via MORE TH>N’s social channels; www.facebook.com/morethan and www.twitter.com/morethan. So what common plants are toxic? I actually have a purple version of this ready to be planted! If you want a more detailed list then please download this little pdf document. So how do you spot if your pet has been poisoned? Here are some symptoms to look out for. If you see any of these symptoms in your pet then contact your vet immediately as it could be a matter of life or death for your beloved pet. If possible take a sample of what your pet has eaten as that might help the vet to diagnose and treat your pet. Hopefully this post was useful – I know I found this information useful and like I say, means I now have to have a rethink of what to do with the garden. I planted a poisonous plant (passion flower) in the garden knowing is poisonous for dogs. I have a dog, but he will never eat from it. I know it can be an issue if we want to sell or rent the house as I would, obviously, disclose that. My mother sent the seeds by post (she is 3,000 miles away) and we’ve planted them in a pot, it grew so fast that now is in the garden and it’s doing great. I fully agree with you, unless you are 100% sure the dog or cat will not eat it, don’t plant it. I didn’t even think of it being an issue if selling but that is a good point! Our dogs eat eveyrhting so we’re going to have to research for sure!